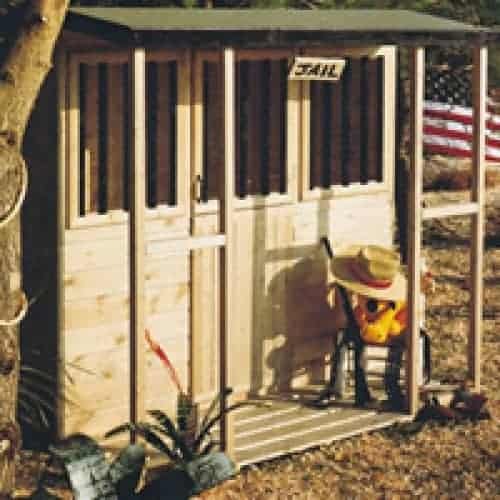 Put your children in jail! 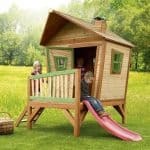 Or let them enjoy some jailhouse rock. 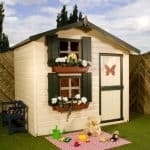 Yes – you really can do that with this great looking jailhouse playhouse! 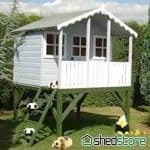 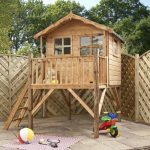 Constructed from tongue & groove shiplap cladding this is the ideal little playhouse which will keep the kids amused with goodie and baddie games for hours. 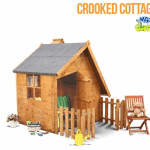 With windows, a door and a little veranda and a jail sign it’s really authentic too. 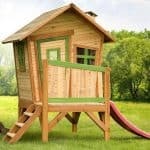 This playhouse has a 10 year anti rot guarantee and comes home delivered.